I decided to try something new on my last trip to Puerto Vallarta this spring. 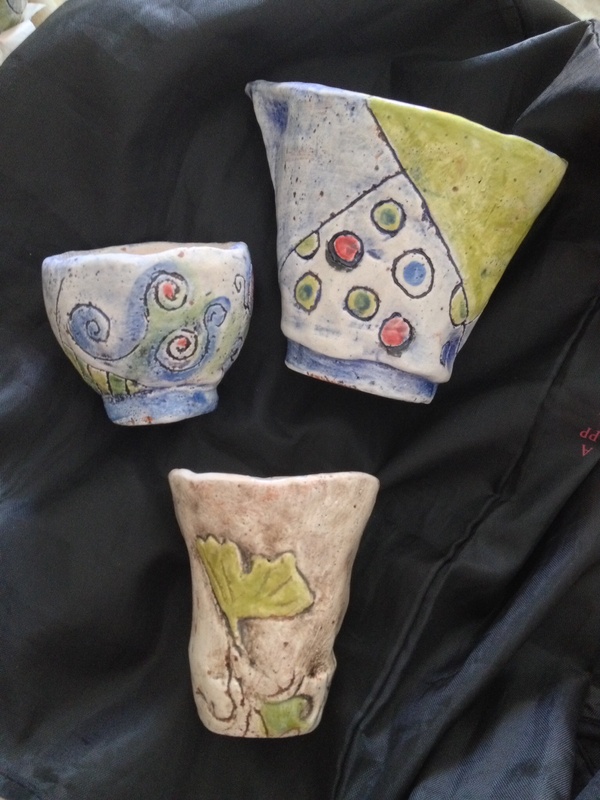 I signed up for a ceramics class with a well known, local potter named Pat Gawle of Ceramicart. 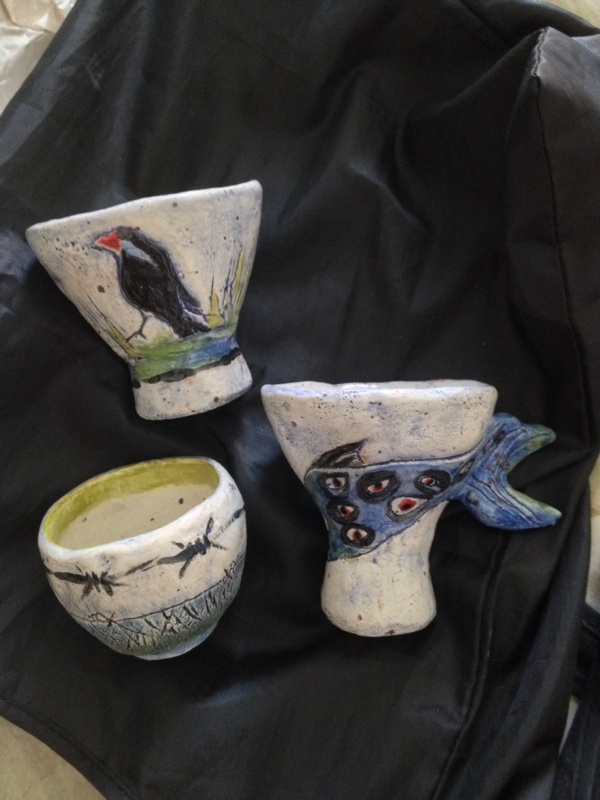 She sells her beautiful work in her studio, as well as teaches ceramics in the back of her shop. So fun. Pat is a lovely and talented teacher. Initially, I had a hard time with the lack of plasticity of the clay and with the coarseness of the clay, but in the end I loved my little pieces. And I’ll be back to take another course from her someday. So inspired, I was, that I signed up for a clay class when I returned home.